Home » NEWS » BBNaija is Almost Here!!! 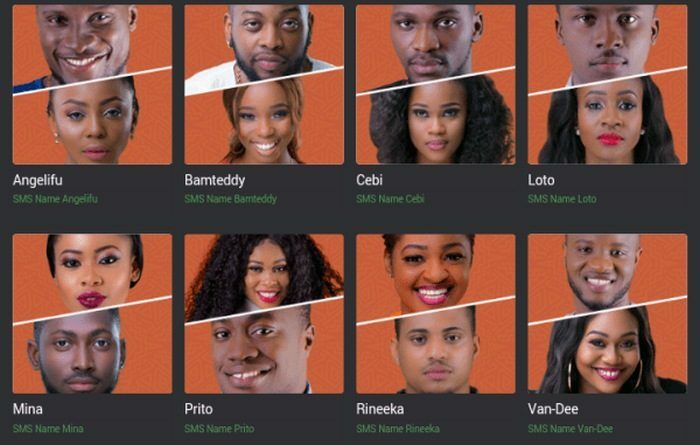 Who’s Your Favorite Contestant Among The Past BBNaija Housemates? ?